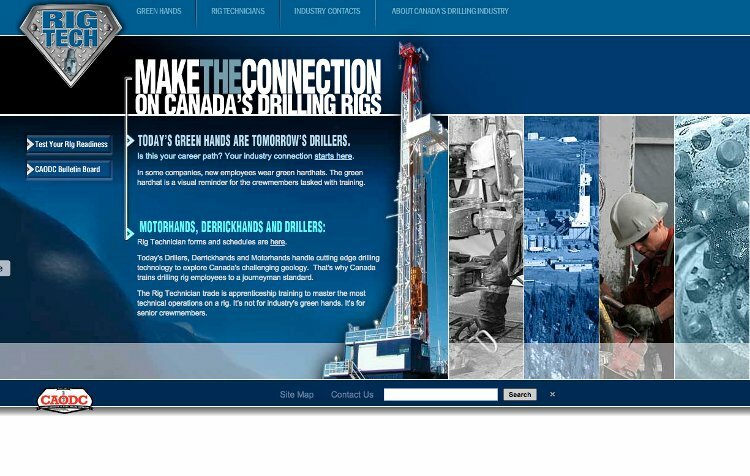 Netfocus Consulting implemented two projects for the Canadian Association of Oilwell Drilling Contractors (CAODC). 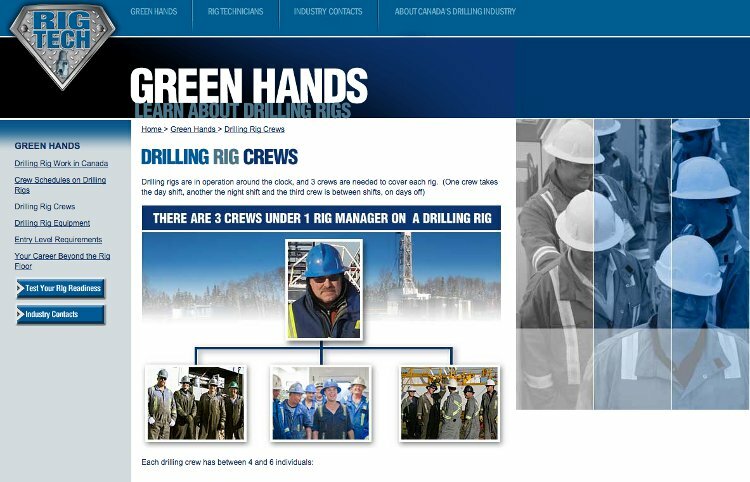 These projects were implemented in association with BluBrown Communications . 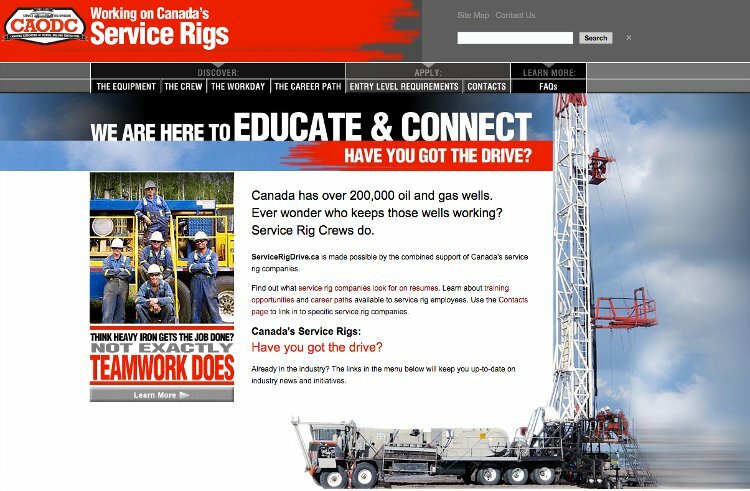 We were to implement a website for their Service Rig Contractors serviceRigDrive.ca with a CMS. 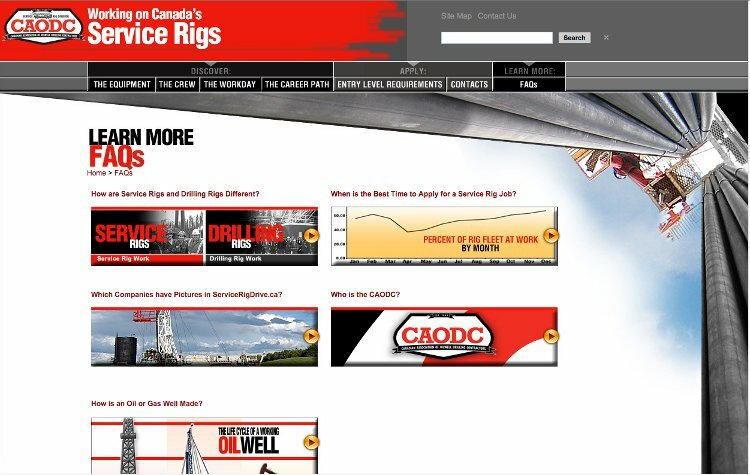 We were subsequently contracted to redesign and implement the CMS with rigtech.ca. The projects were completed successfully.